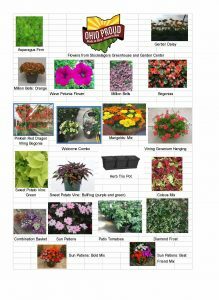 Don’t forget the 4-H Flower Sale! 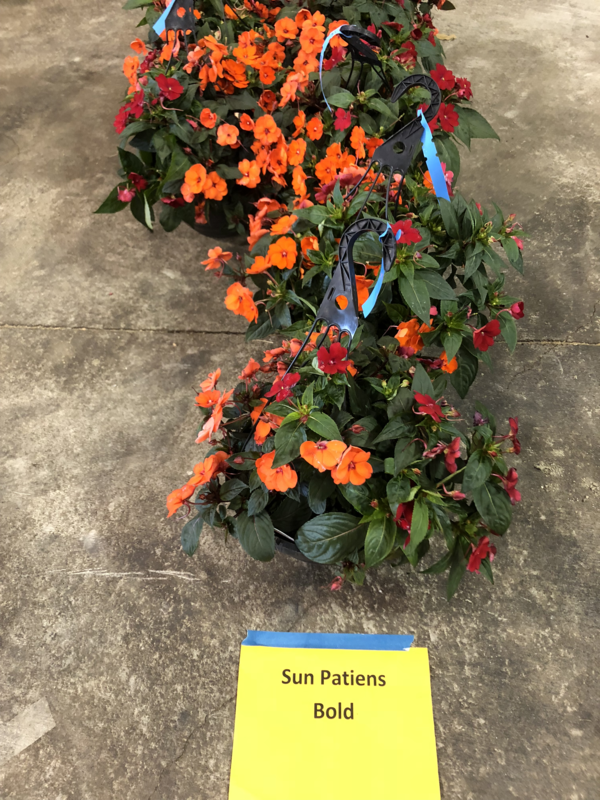 Have you started to think about what plants to have? 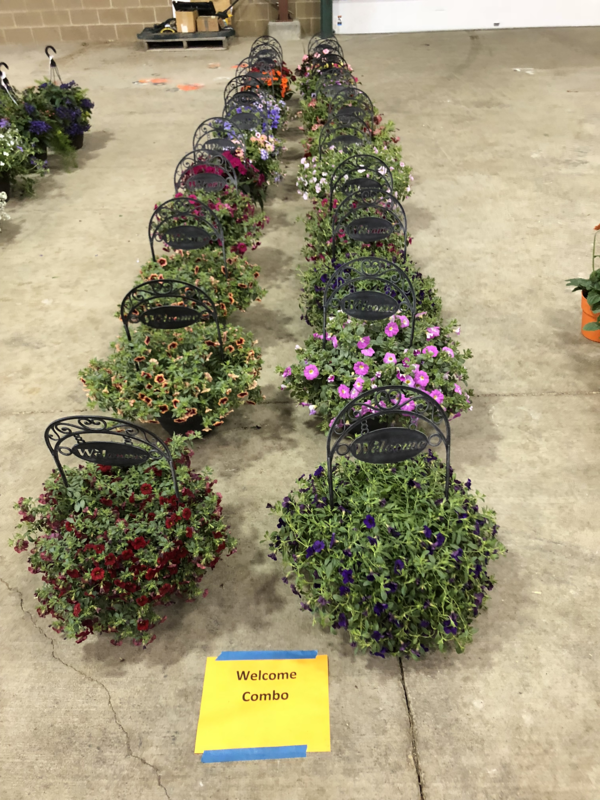 The 4-H program is selling flowers again this year. This is a great fundraiser for the 4-H program. 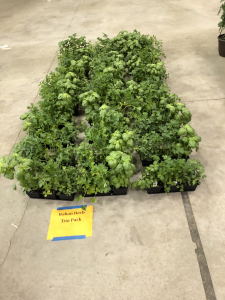 We have our favorites from the past years such as the Italian herb trio, hanging baskets, welcome combo, and the patio tomatoes. 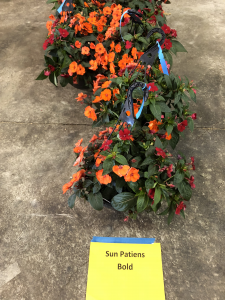 But we also have two perennials for this year including black eyed Susan’s and hostas. 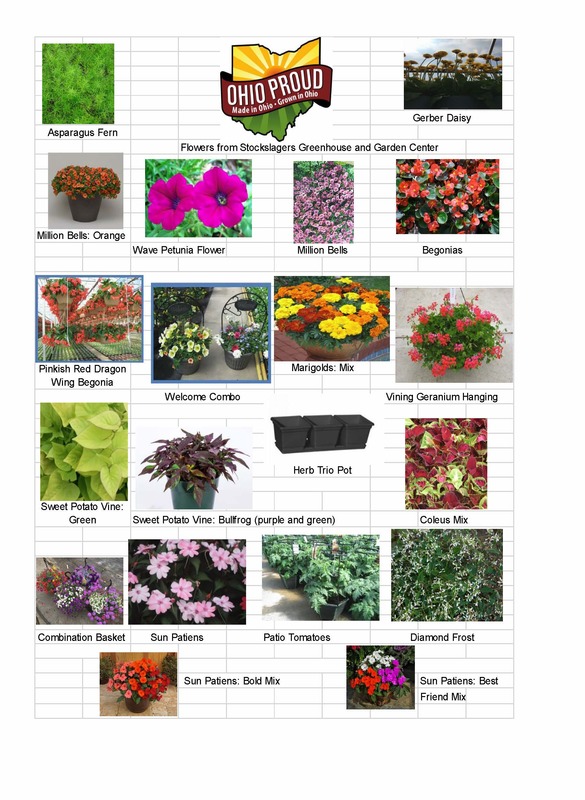 All plants come from Stockslagers Greenhouse and Garden Center. Thanks for supporting the 4-H program! 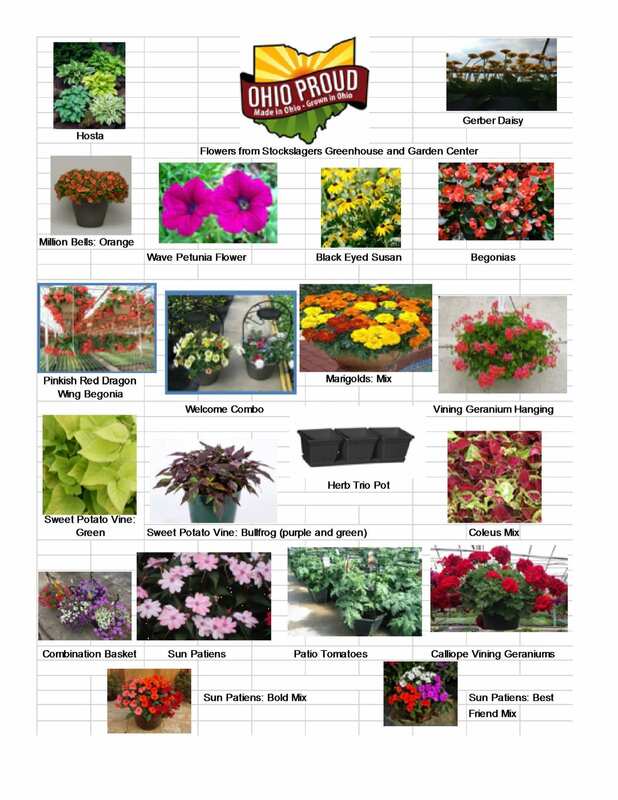 Support the 4-H Program by Purchasing Plants! It is finally starting to feel like spring. Even though it is cold out today, this sun is beautiful! I am ready for spring! We had our biggest sale yet! Flowers are set up in the Sheep Barn ready for pick up today from 10-3! Please note the change in location for pick up today. Thanks to the following clubs who participated in the sale and received 15% back to their club (or committee)! 36% of our clubs participated in this sale for this year! Can we get to 50% next year? Just a reminder that flower sale orders are due to the office next Monday, April 9. Don’t miss out on this great opportunity to enjoy flowers (and a few vegetables) all summer long while helping the 4-H program here in Greene County! All checks should be made payable to OSU Extension. Pick up is May 8 here at the fairgrounds. The 4-H program is selling great flowers and a few vegetables again this year. This is a wonderful fundraiser for the 4-H program countywide and for clubs and/or committees. All clubs and committees keep 15% of the total sales! 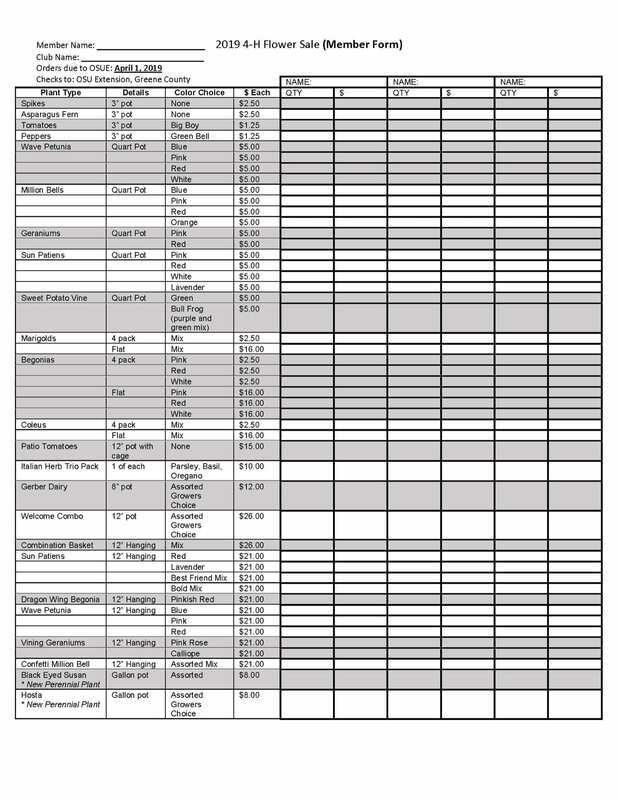 Order forms are posted on our website. Please click here for the member order form with the pictures. Are you a club leader? Please use this order form. 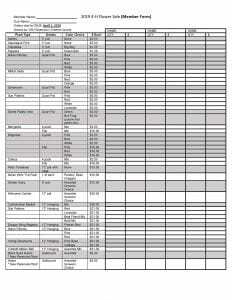 Not part of a club or a committee but still want to purchase items? Not a problem! Please drop off the order at our office. Orders are due April 9 at the office. Pick up is Tuesday, May 8. That is the week of Mother’s Day. These flowers would make a great gift for the moms in your life!